71M photos are sharing across the Instagram platform per day as an average. The first ad on Instagram was posted by the Michael kors and he received more likes on the platform. The Instagram app allows the users to share their experiences in real-time. The app was grown to more than one billion dollars and acquired third position. The people can send the content privately by using the “Direct” messaging button. Instagram platform have announced the new video ads with extended length of video. Instagram is one of the most used platforms for the business and brands. Many brands have succeeded on Instagram. Previously, the platform used to allow the videos for 15 seconds only, but now, it was extended to 30 seconds video length. It is good news for the marketers as the chances of reaching the audience will be more with this latest improvement. 15 seconds of video length is very short and some startups also faced several problems in conveying their brand message in such a short time span on the platform. 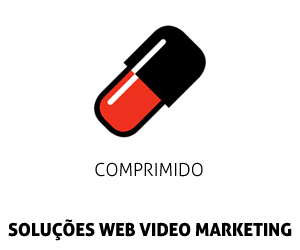 Many other platforms like Facebook were also allows the ads having 30 seconds video length. 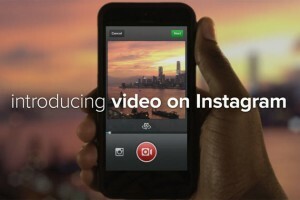 So, Instagram also make its step forward towards the change in video length. This new feature was going to start from this month and even the small advertisers can run the ads more efficiently than previous. The new video length feature can be available for thirty new countries and India is also included in the list. The reason behind its extension to different countries is because more than 69 percent Instagram users are outside the united states. Along with the new longer video ads, the users can efficiently use the other tools like Swipe able video ads and shooting of the vertical and horizontal ads production. Instagram platform also have the call to action buttons within the platform and also allows shooting the horizontal as well as vertical video ads on the platform. So, it was expected that Instagram platform will definitely note an increased growth in future with its new decision on its features. 20 Jun Instagram TV is Here!